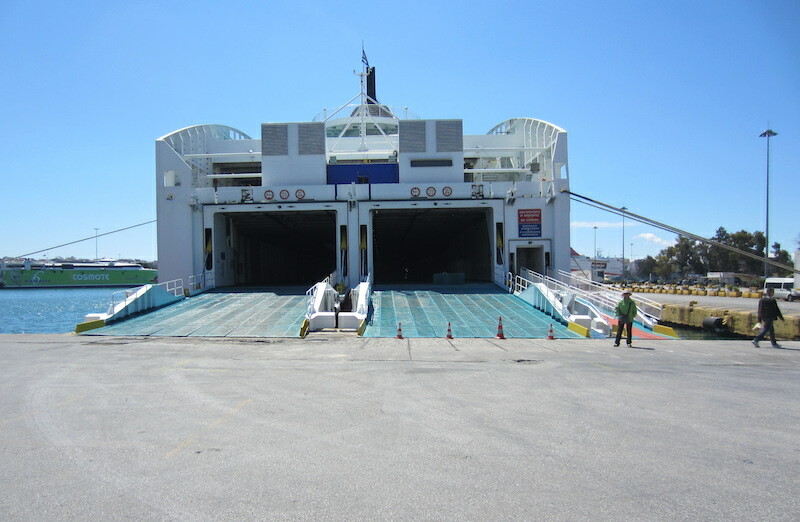 Bev and I bade Kythera farewell from the port at Diakofti aboard the vehicular ferry Bitsentzos Kornaros. The Kornaros, coming from Crete, was running late and when I enquired about why it was late, thinking rough seas, I was told that some ferries plying between Greek islands these days are running at less than full speed or on one engine to save fuel. 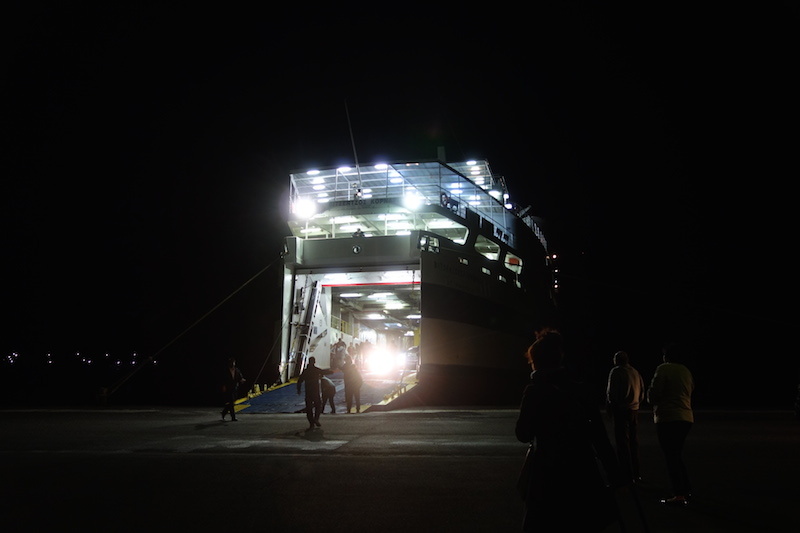 Regardless of whether the ferry was late was of no concern as we were simply happy to be on the move again and the thought of spending the night on the high seas had special appeal. The harmonic throb of a large ship engine is a cure for insomnia for me. Somewhere in my ancestral archives there is reference to one of my ancestors being a seafarer and this is maybe why I enjoy things nautical, travelling on big ships and generally ‘mucking about in boats’ as Toad from Wind in the Willows said. 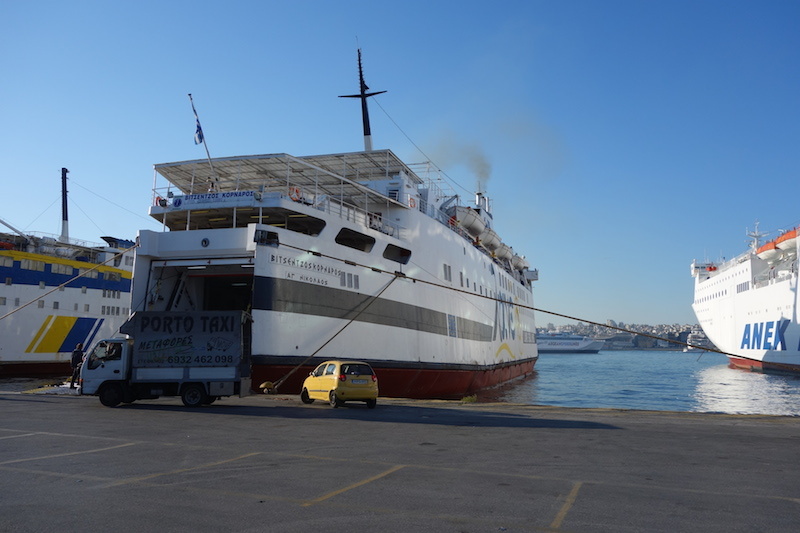 The B. Kornaros next morning at Piraeus (port of Athens) after disgorging its passengers. A painting onboard the B. Kornaros hanging near the dining hall. 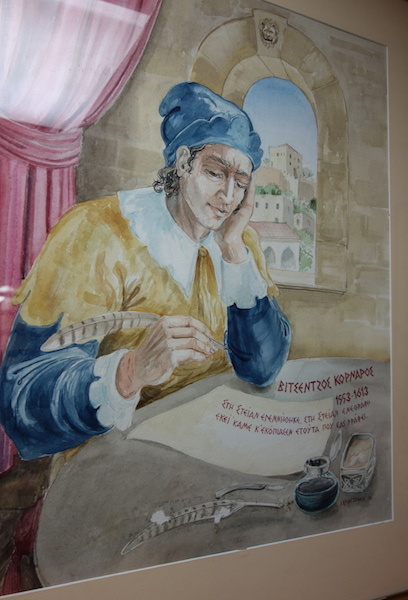 The scribe in this painting is Bitsentzos Kornaros (1553-1613). Looking at Kornaros poised with a pen reminded me of myself; maybe I was like him in a past life. Due to language difficulties I couldn’t find out why the ferry was named after him. At Piraeus we were met by our friend Sia (owner of the Stavli cottage) and she insisted we do a harbourside walk and I’m pleased we did as the workings of harbours and ship movements are an endless fascination for me. One of the big boys, Ever Legion leaving the Port of Piraeus. Ever Legion is registered in Singapore and has a dead weight of 104 216 tonnes. Dead weight is the total weight including cargo, fuel, water and crew. I thought the freighter Gold River I patted the side of in Torres Strait (blog Odyssey 1 Torres Strait part 4) was a big one but this one was much bigger. 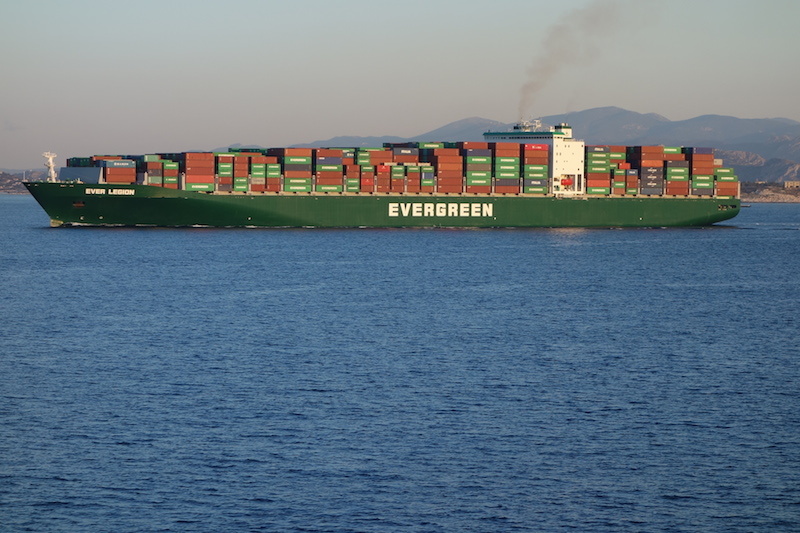 Shipping containers sometimes fall off cargo ships and according to media sources between 2 000 and 10 000 are lost overboard each year. However the World Shipping Council states the figures are grossly overstated. Regardless, one in the ocean is one too many if you happen to bump into it when sailing around the world. Bumping into one means an instant hole in the hull and having an audience with Neptune. Twin car ferry gulch. Massive is all I can say. 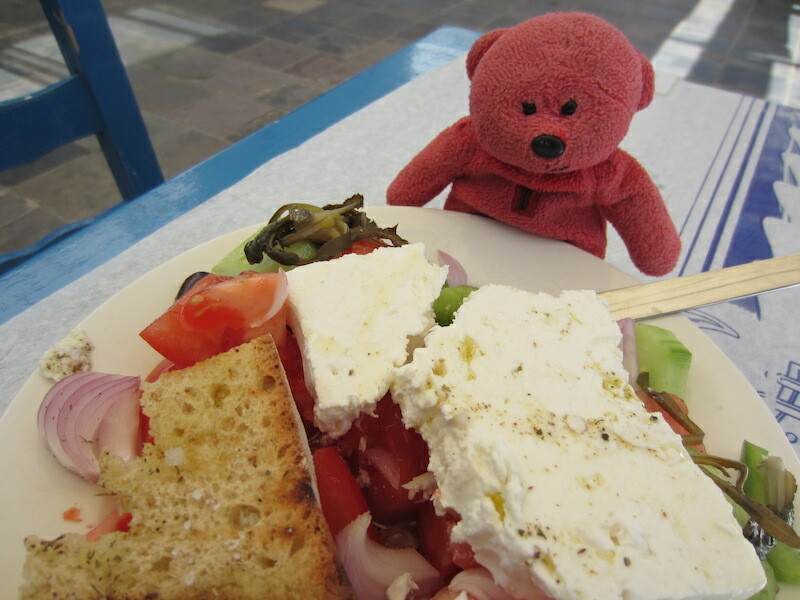 A small player at the port of Piraeus. 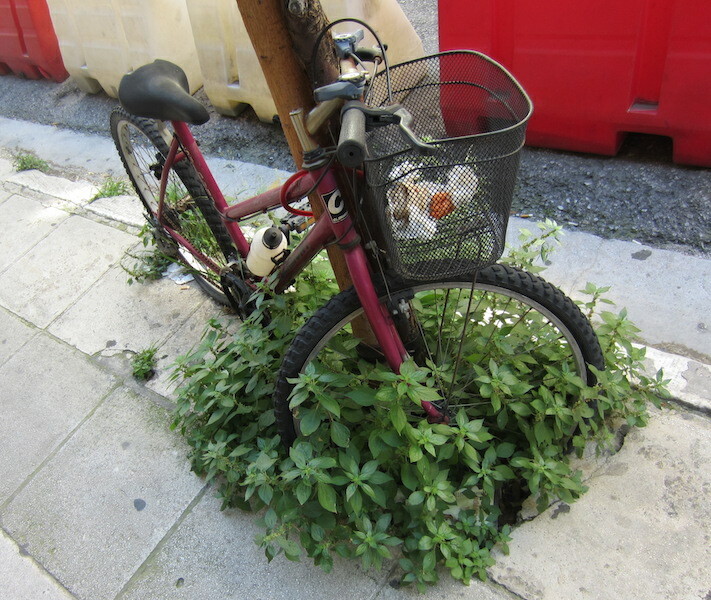 Piraeus is not all ships and boats. There were things to be discovered away from the waterfront. The Agia Nikoloas attracted us. 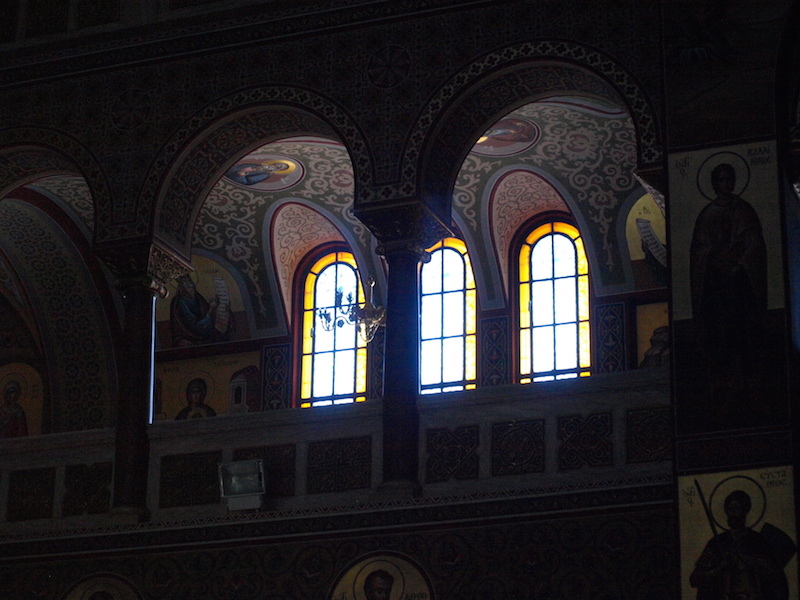 Interior of the Agia Nikolaos church in Piraeus. I have to say I was pretty impressed with the interior decoration. Interior dome. Outstanding artwork especially when painted on a spherical surface twenty metres up. In the church we struck up a conversation with Elisabeth, who was born of Greek parents in Germany. Over coffee at a nearby café she told us how she happened to return to Greece to live and I have to say it was one of those ‘This is Your Life ‘ stories. The circumstances as to why she moved to Greece revolved around a little romance and her defence of Greek culture. I’m not going to write Elisabeth’s story here because I couldn’t do it justice. I have asked her to write her story which I will post on this blog once I have it in hand. 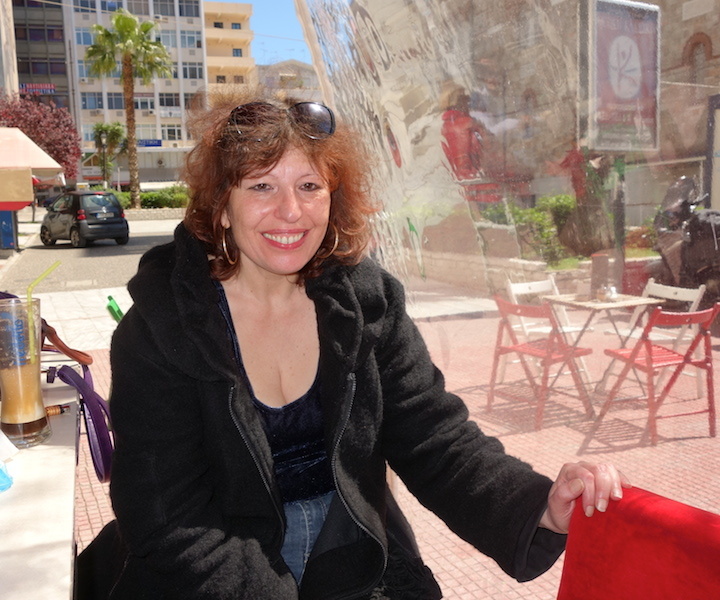 Elisabeth, you have a great story and all my blog readers will want to read it. Many travellers after visiting Piraeus say it’s the sort of place you only pass through; there is nothing of interest there. We beg to disagree. 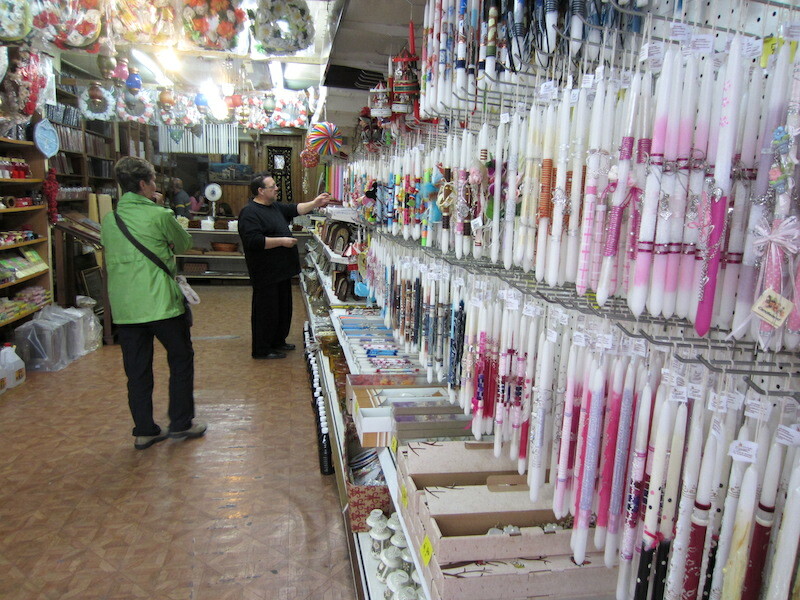 One shop of particular interest was a candle and icon shop, owned by George. George explaining to Bev the ins and outs of candle making and selection. George. 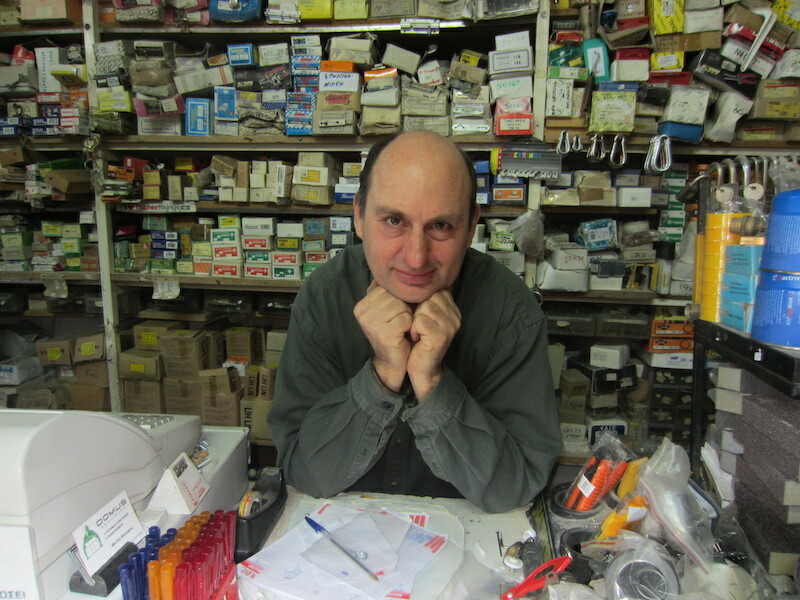 The shop has been in his family for around one hundred and twenty five years. 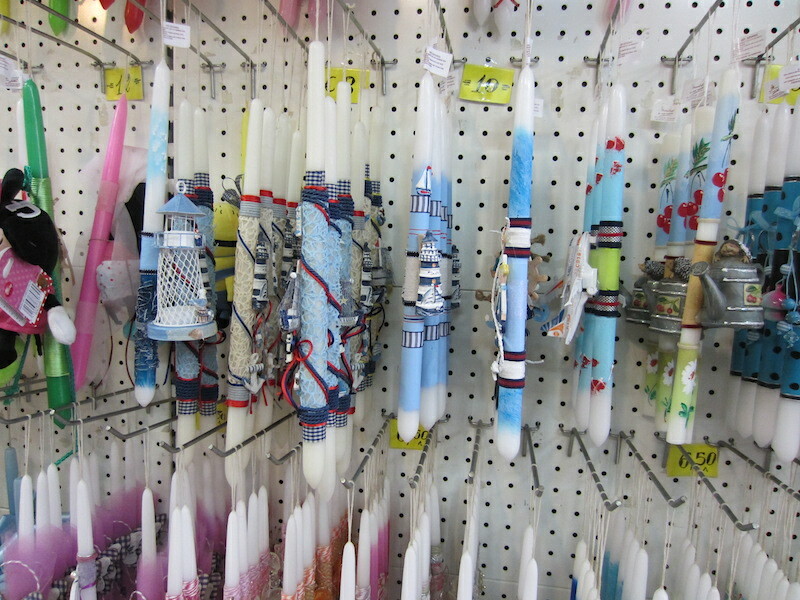 A few of the thousands of candles for sale. It’s a shame to burn them. Easter for people of the Greek Orthodox faith is very big time. There are midnight services over the entire period and there is a lot of icon parading through the streets. People parade carrying candles, most times ones they are given and it’s the likes of George who provide the needs of the faithful. After Easter there is also a special day related to the resurrection of Christ and on that day the priests don’t say good morning to friends, family, and followers they say ‘Christ has risen’. I suppose it is like a blessing. 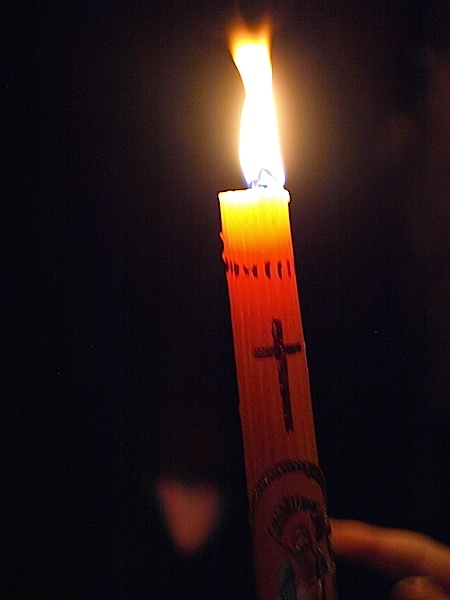 Burning one of the precious candles. George gave us two icons. Below is one of them which I will hang alongside my collection of Jesus images and saint icons. Archangel Michael of Panormitis of the island of Symi Greece. Symi Island is just off the Turkish coast. 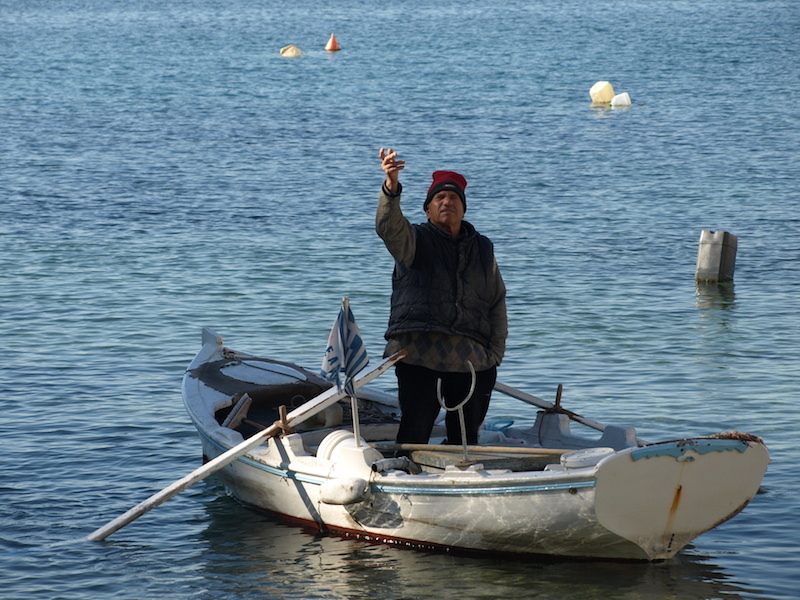 Archangel Michael Panormitis, is not only considered the island’s patron saint but also the guardian of sailors in the entire Dodecanese area. One story is that this icon appeared miraculously and on several occasions was removed only to reappear mysteriously in this same location. A church was then built over the location. In all my blog writings over the past two years I have never had an excuse to post a picture of Jesus that I have. The unique thing about my picture is that it is a side profile. In all our travels I have never seen a side profile of Jesus. I’m of the impression it could be valuable. If there are any Jesus experts reading this and they know of its origin I would like to know about it. 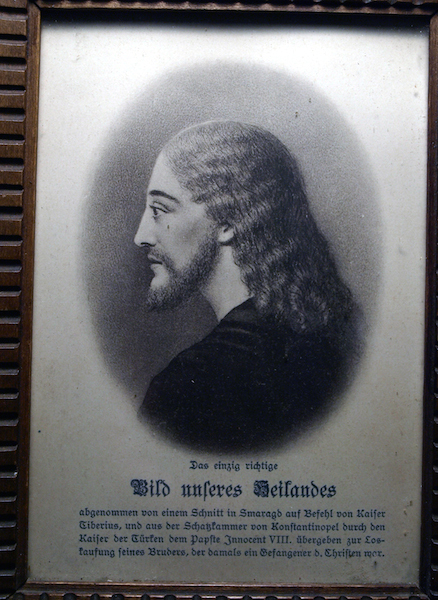 Framed etching from my Jesus collection. 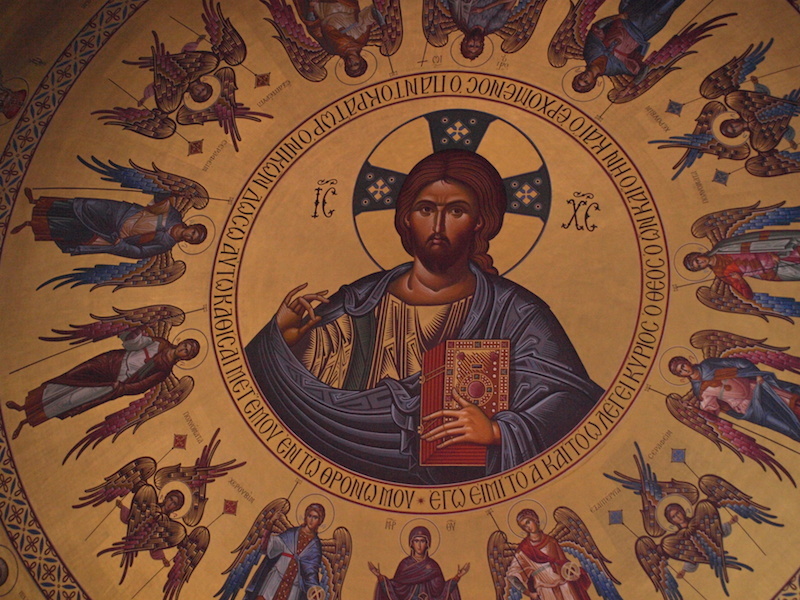 At this point I must point out I’m not a Jesus follower but I collect images because I’m fascinated by the way Jesus has been portrayed by artists over the centuries. 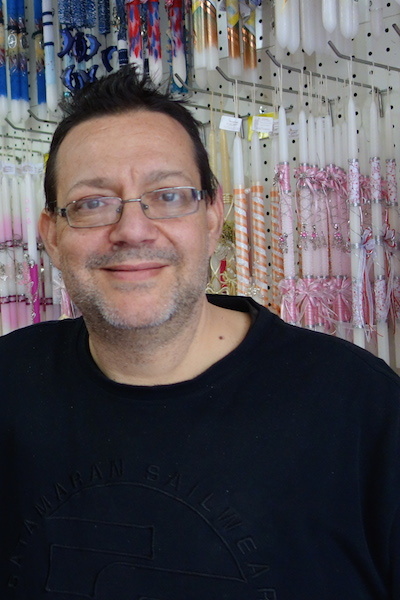 Small businesses like George’s candle shop is the lifeblood of the Greek economy. Many are carrying the heavy burden of more and more government taxes. The owner among his treasures. 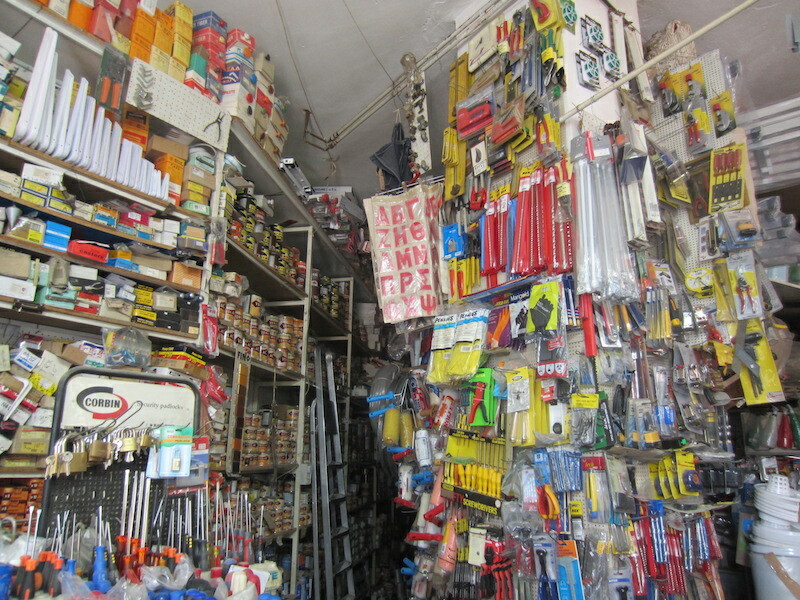 What desirable, delectable, delicious things lie buried in the dark depths of this hardware shop. This bread seller is a very small business, low overheads and able to go anywhere to suit demand. Buying food where people talk over exposed food such as in this case is not a good idea as air-borne germs such as Tuberculosis (TB) could have contaminated the food and lie in wait to infect an innocent customer. TB, along with many other infectious dieases, is on the increase in Greece. TB incidence has gone from 1% to 4% of the population since the influx of refugees, asylum seekers and people from Bulgaria and Albania coming to Greece seeking work. Adding to the health dilemma, government health funding has been cut by 40%. After Piraeus we spent a few days in Athens before making our way to Thessaloniki. 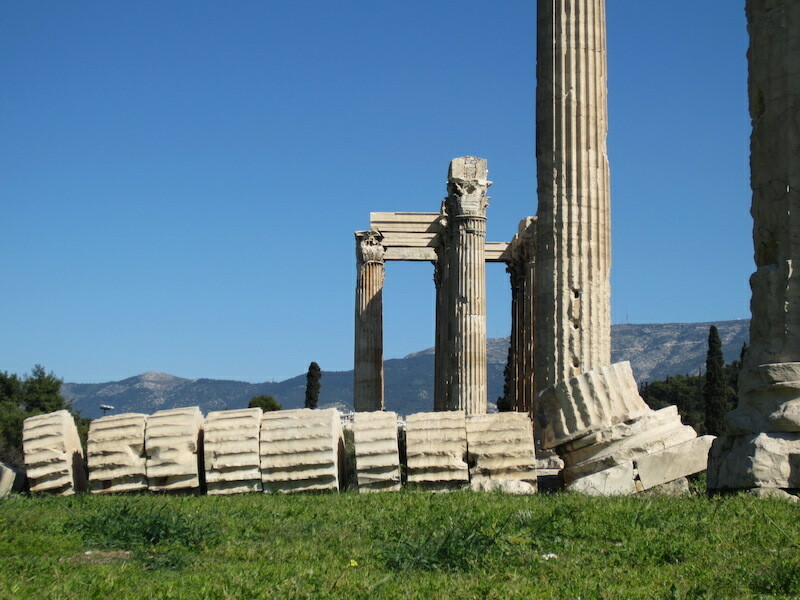 Following are a few photographs around Athens. Pixilated Athens. A mono specific landscape housing 3.25 million people. The view from on high might well be mono specific but the inhabitants are not. Everybody is leading individual lives, all have ambitions, there are very rich and very poor and from what I understand all are affected by the governments austerity cuts. Not only is there 3.25 million individuals living in the metropolis, there is even wildlife risking life and limb to survive. 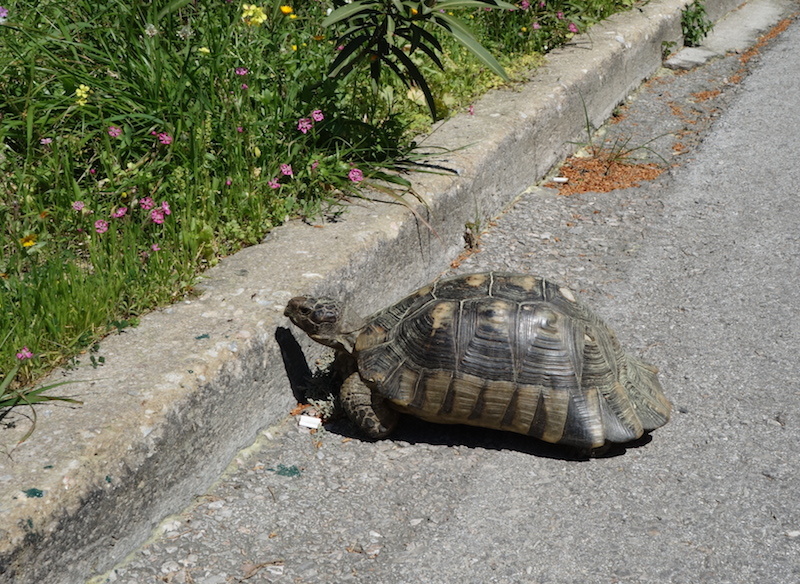 A tortoise taking a chance. 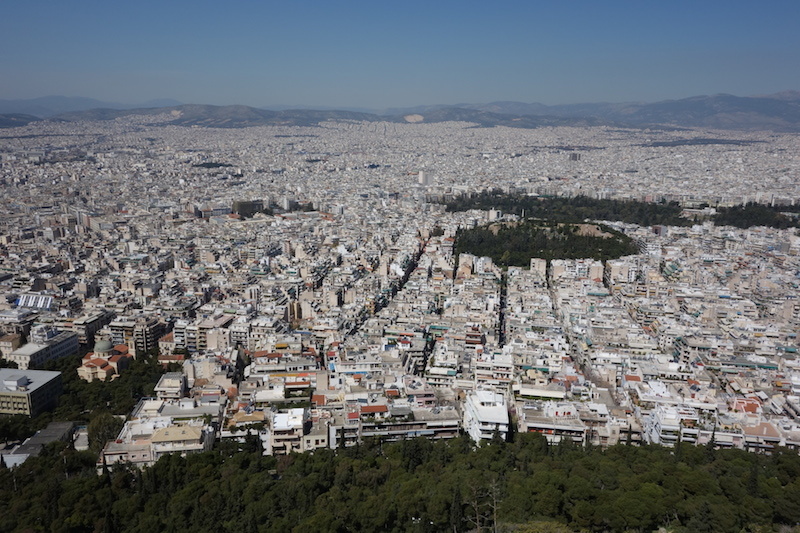 It’s all happening in Athens and the following images show just a few of the daily happenings. There are people protesting against government policy. 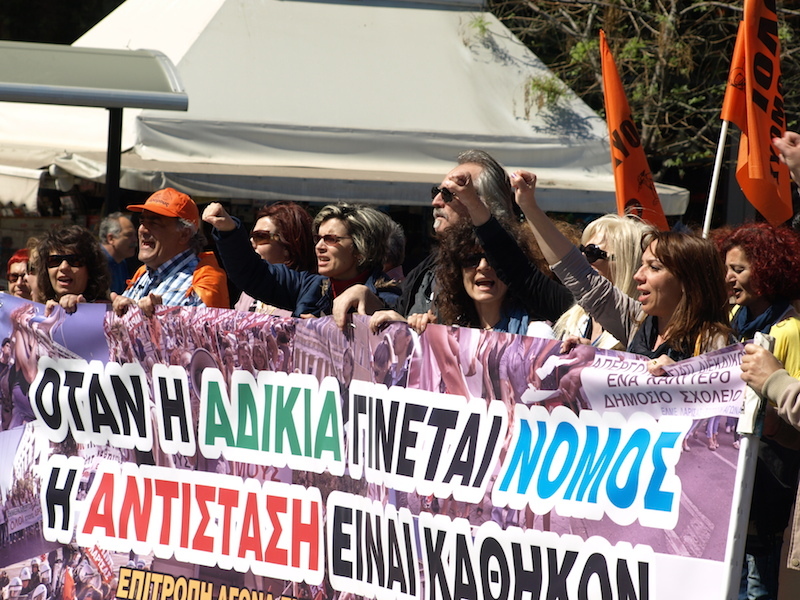 These protesters were schoolteachers marching on government house to voice their disgust with the governments intention to dismiss two thousand teachers. The faces of the refugees/asylum seekers. Many attempt to earn a living by hawking consumer goods. The face of a pensioner beggar. 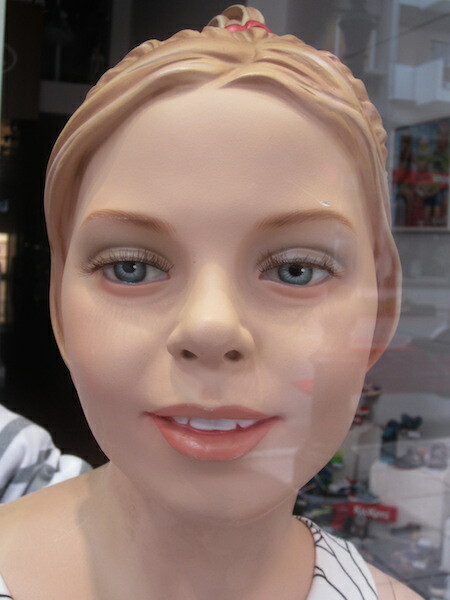 A realistic mannequin face in an exclusive children’s wear shop window. 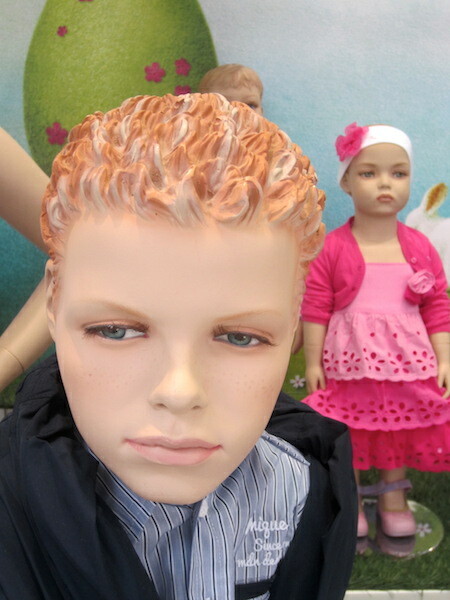 In all our wanderings we have never seen such lifelike mannequins. Look at the eyes and the teeth, more than real and amazing sculptural work too. An iridologist would suggest she has been having too much salt. This creative work is maybe the work of a Madam Tussaud’s sculptor. 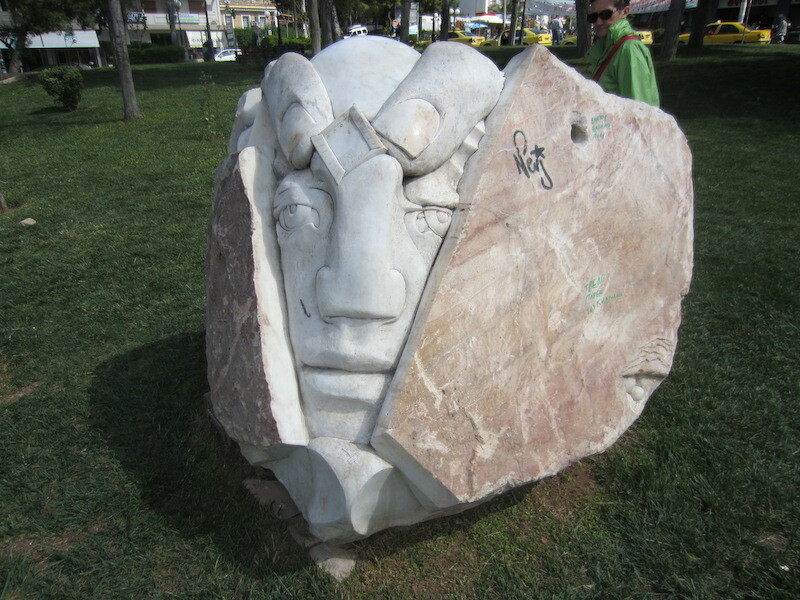 A face coming out of a marble slab. Marble sculpture of a notable. 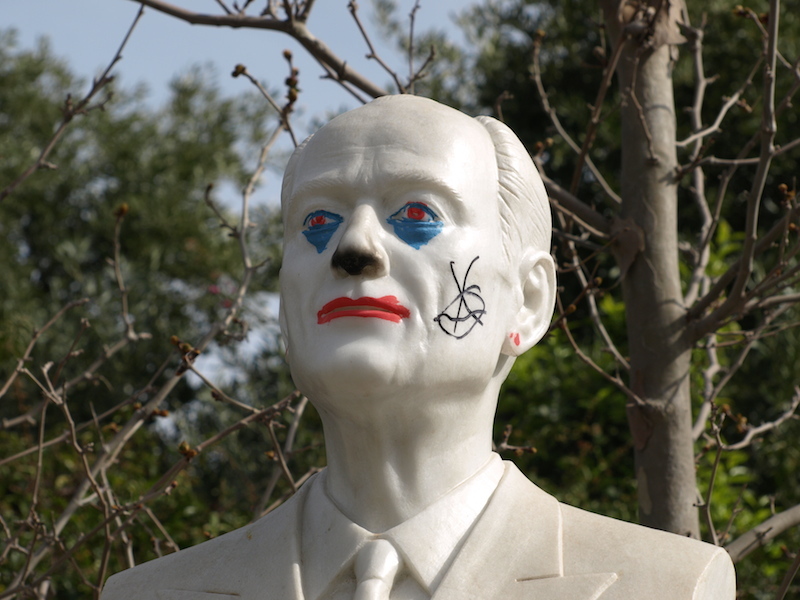 On the pedestal of this bust was a graffiti message, ‘done by Joe’. I have mixed feelings about Joe’s work. In one way it’s creative and in another appalling. Plato contemplating why the oranges of trees growing in the streets of Athens are sour. 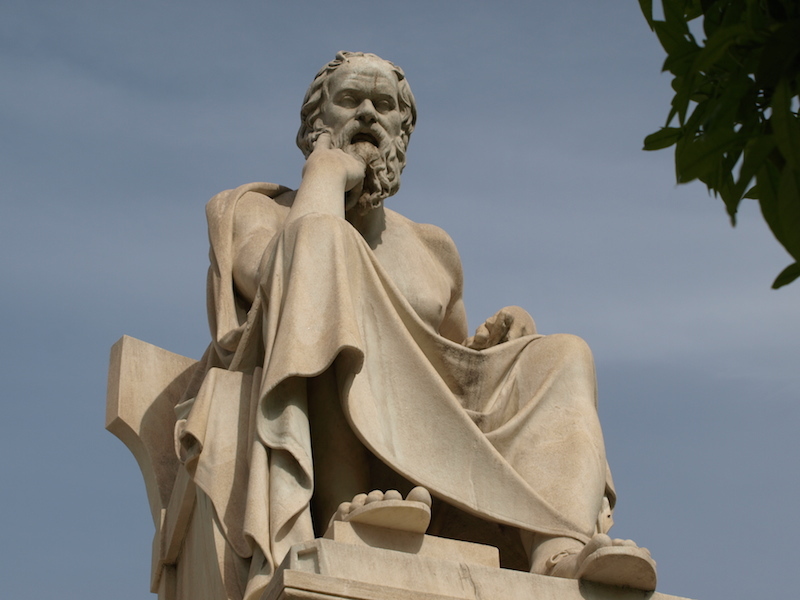 Plato was a philosopher and mathematician in classical Greek times. 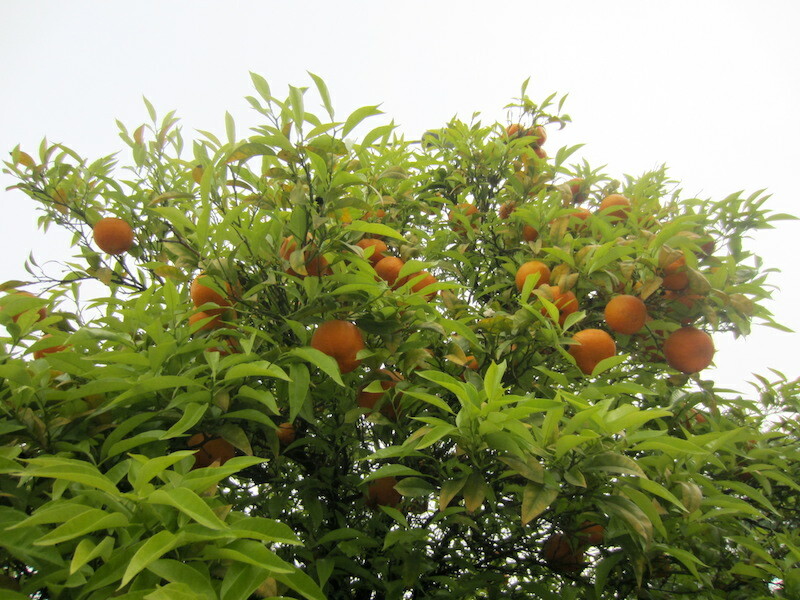 Sour Orange crop on one of the thousands of trees growing in Athens. The oranges are left to rot because they are so sour. It was suggested to me by a number of people that the reason they are sour is because of air pollution. 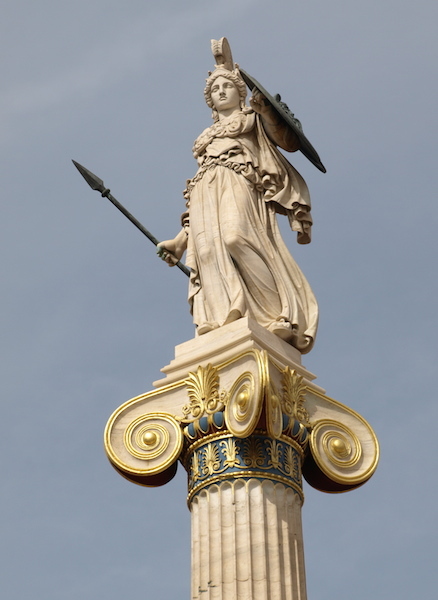 Near Plato, Athena atop a beautiful Neo-classical column. I’m glad Joe can’t get up this high! 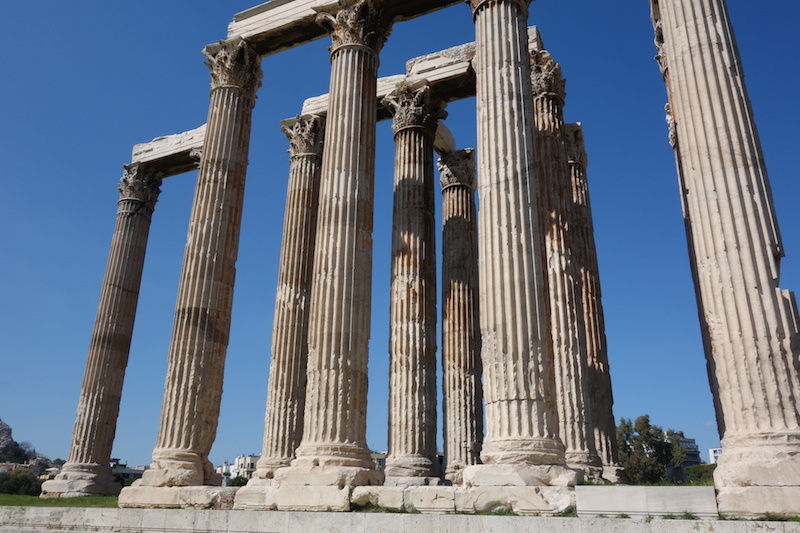 There are of course hundreds of colums in Athens and how columns were made and erected remained a mystery to me until we visited the Temple of Olympian Zeus. The answer as to how they were made and erected is simple, the following photograph tells all. This fallen column tells all. The columns were made in manageable segments lifted and keyed into each other. The column shown here blew over in the late 1800s. I’m glad it did as now I am enlightened. Columns intact. Segment join lines can be seen in these columns. Lugs were left protuding from the sides of each segment around which slings for lifting were attached. The lugs were trimmed off after the segment was in place. 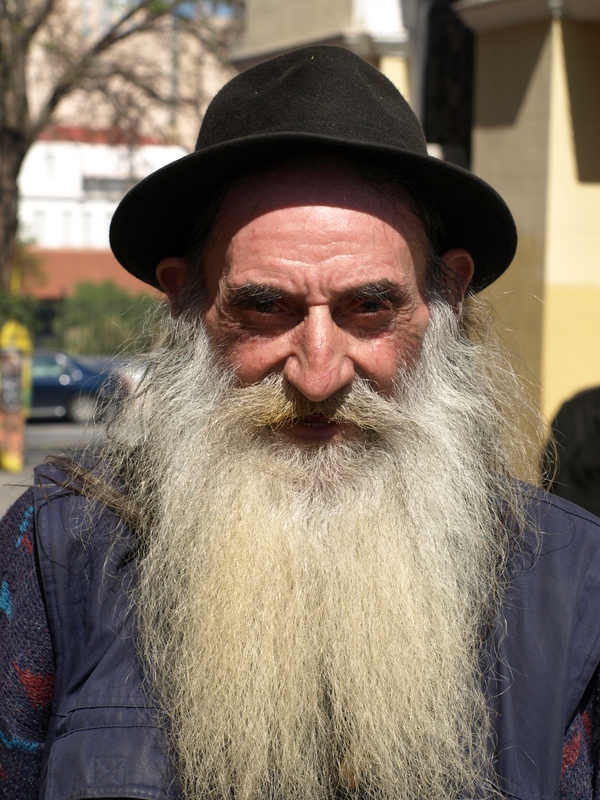 We now say goodbye to Athens but before we go a few more oddities we photographed on the streets. 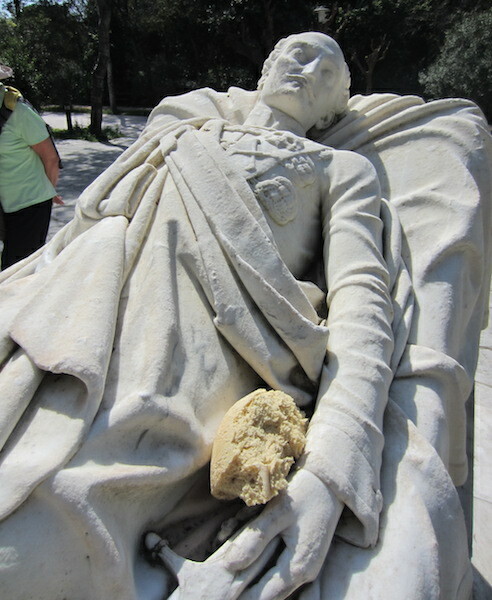 A thoughtful Athenian left bread for this reclining statue. There are some very hungry people in Greece at the moment. Many children are going to school without breakfast and there are many destitute going through rubbish bins looking for food scraps, scrap metal and other items suitable for recycling. The hardship of some has not gone unnoticed by some concerned Athenians who leave leftover food in plastic bags near rubbish bins for the less fortunate. The bread on the above sculpture could have well been left there for the poor. A very top heavy pizza delivery scooter. 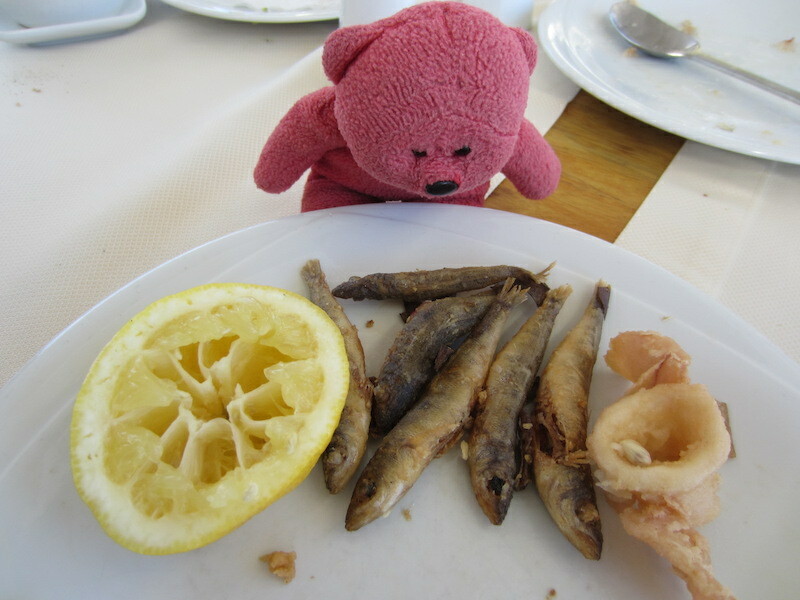 And talking of food, one blog reader has asked me to detail what we have been eating and, with the help of TBear, following are a few examples. 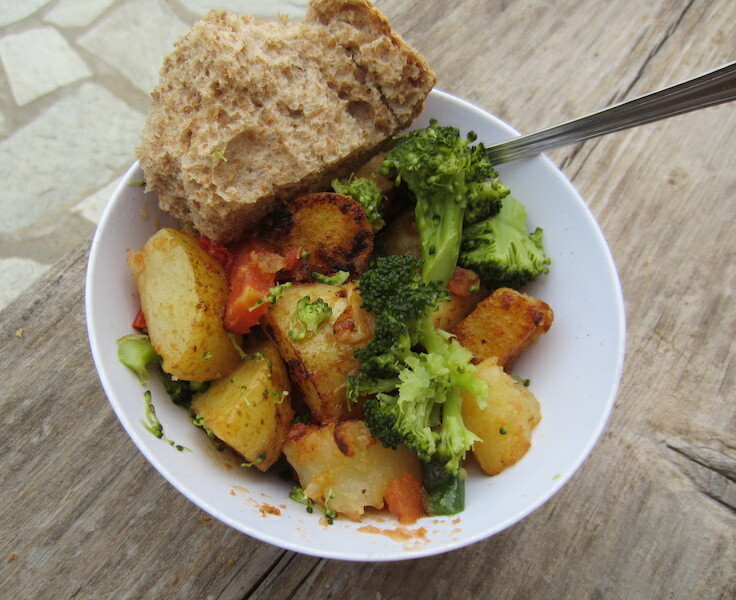 Potato, broccoli, carrot and tomato brew up. Greek salad. Feta cheese, onion, lettuce, tomato and bread. Sardines, octopus, lemon and bread. Miniature dumplings with honey. 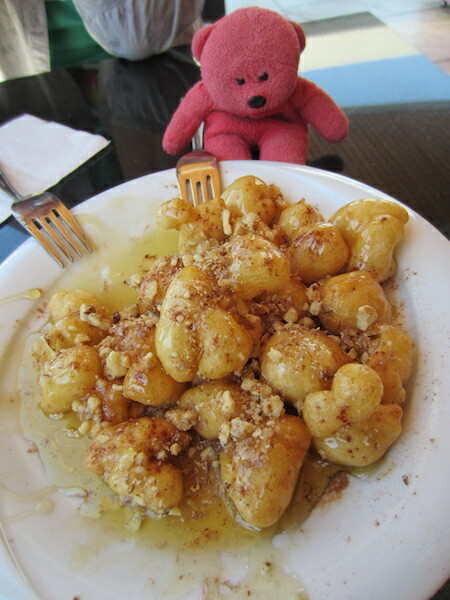 TBear particularly liked this dish. 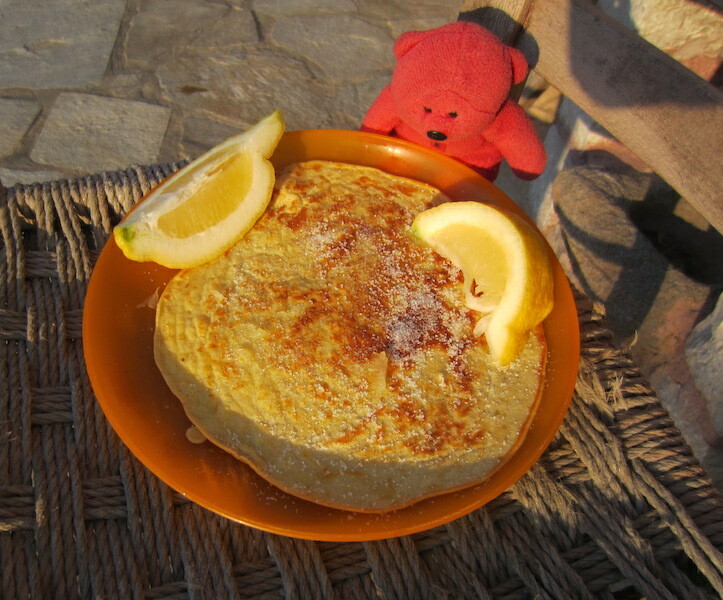 Homemade pancakes with lemon juice and sugar. Greek café owners really know how to look after customers. Most provide free access Wi-fi, supply water and on most occasions provide biscuits or a piece of cake gratis and you can sit on a coffee all day. You never have the feeling they want you to move on. Wonderful service and hospitality. 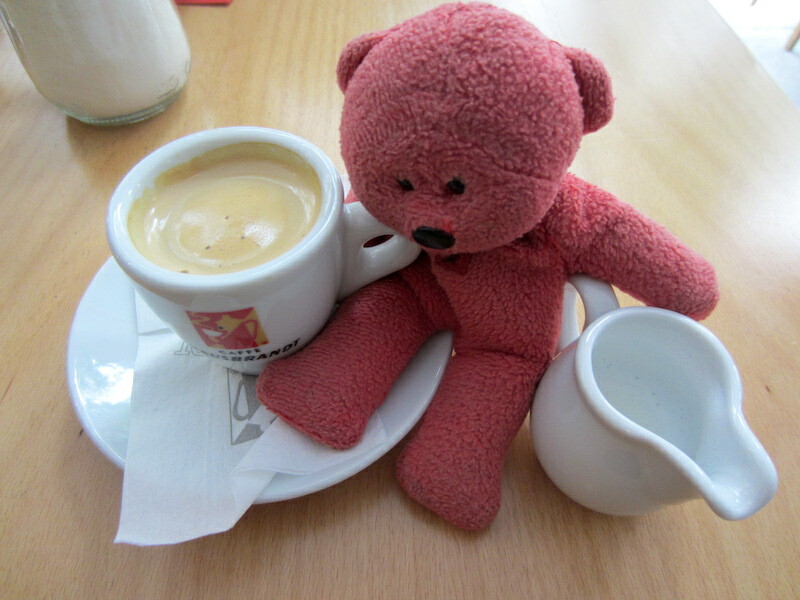 Of note: a waiter in Greece is paid around $35 per twelve hour day so it is becoming to leave a tip. That’s the end of this post. 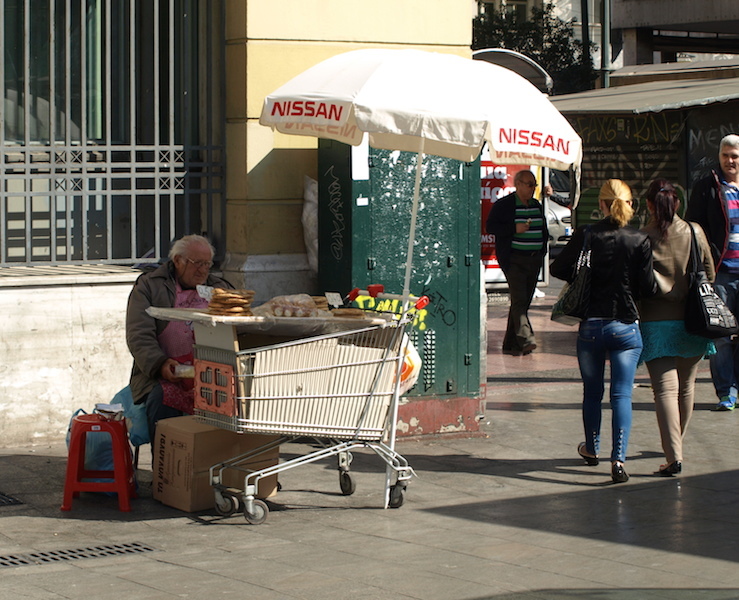 The next one will relate to our time in Thessaloniki. If you want to be alerted to when we publish a post click on FOLLOW at the bottom of your screen. 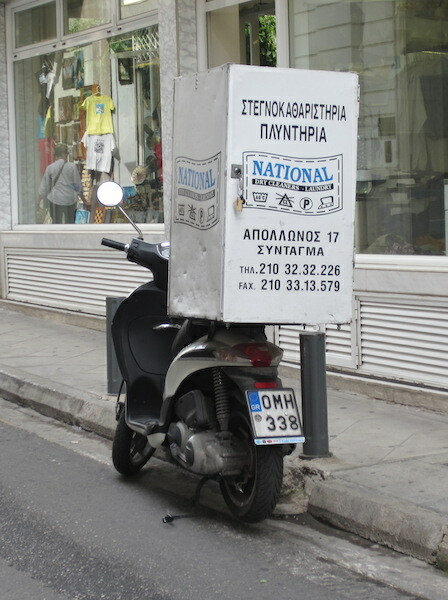 the scooter is from a dry cleaner’s shop! Thankyou for you comment re the box on the motor bike. I’m not sure how I managed the slip up, I will fix the caption when I get the time. Sorry we never managed to meet with you. Bev and I are in Le-Puy southern France at the moment. We are doing a spot of camping for two weeks. After that we are off to Denmark, Sweden, Thailand and home. If you ever get down under let us know. a! you know it’ s me! and i was thinking of sending you a message on cs to see how your trip is going! i really wanted to meet you! maybe if i come there one day! I’m with you Bev. Take time to smell the coffee. The coffee and free bikkies etc certainly have me drooling. Love the hardware and candle shop! Food looks gorgeous … Hmm the feta and dumplings! 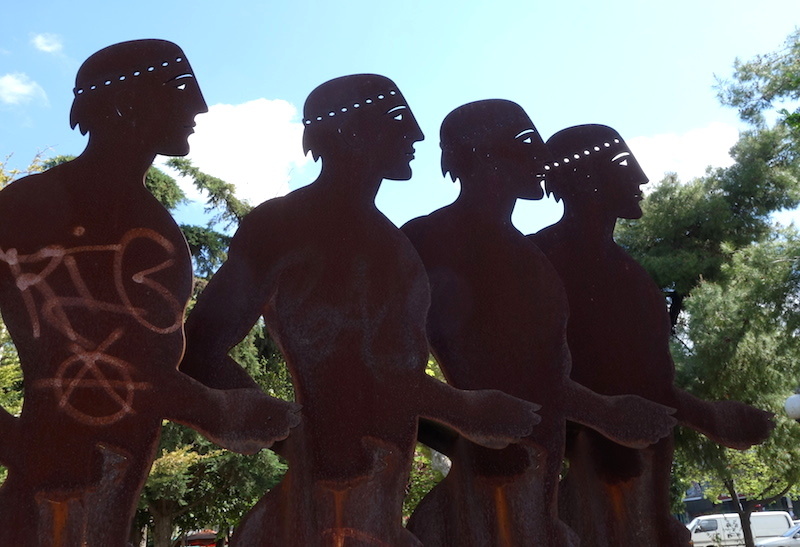 The sculptures are amazing too!